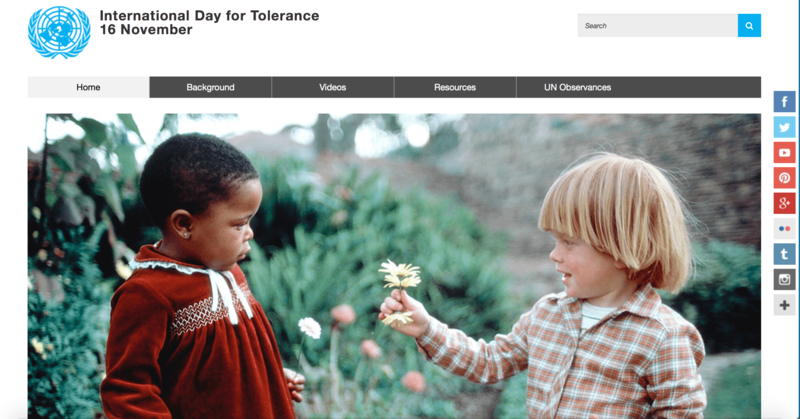 Home/Welcome to Global Tolerance Faces! 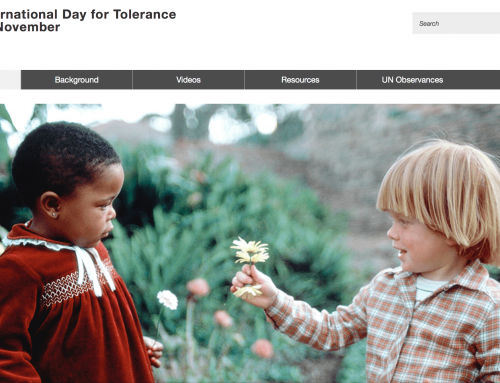 Welcome to the Official Website of Global Tolerance Faces! 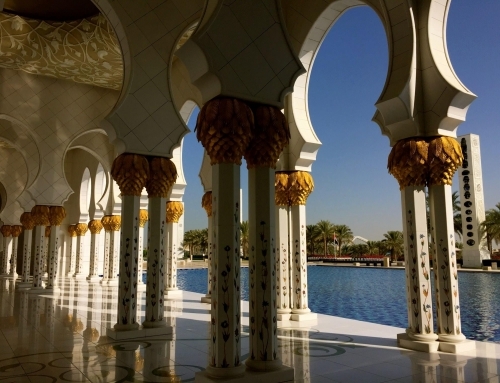 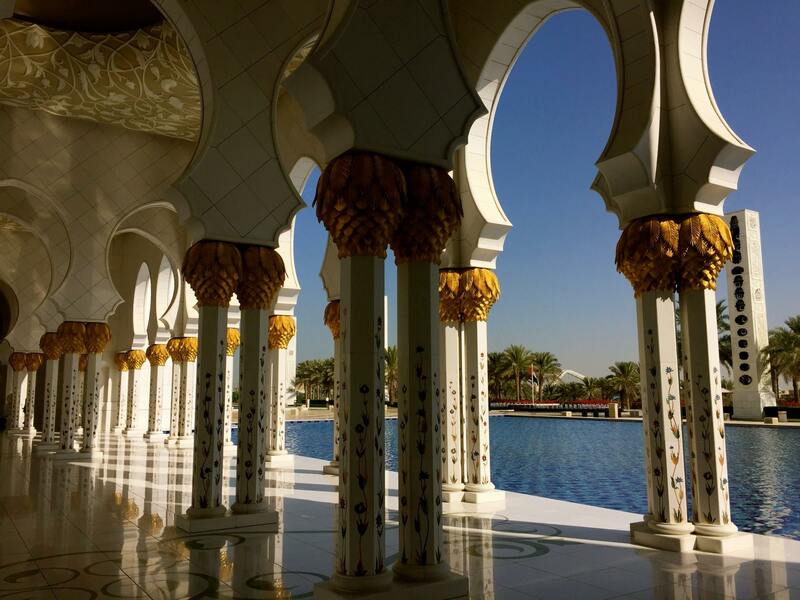 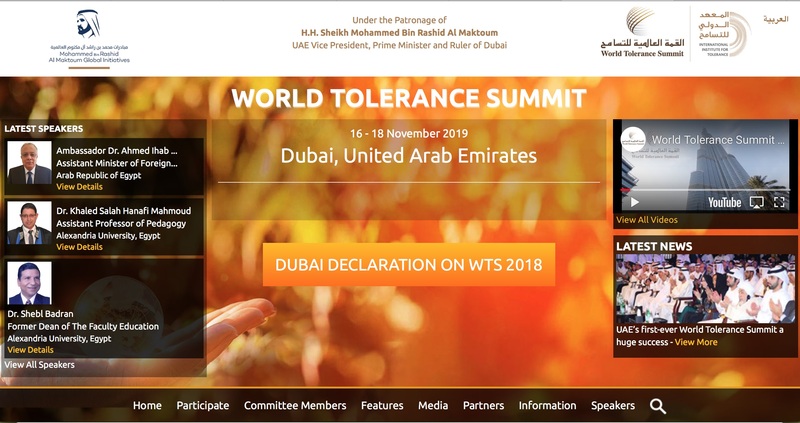 Here are some travel news of our favourite destinations and the latest news about tolerance. 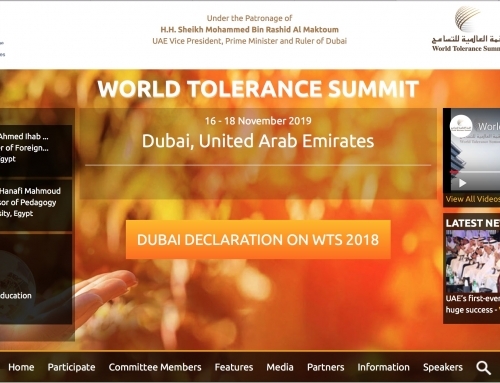 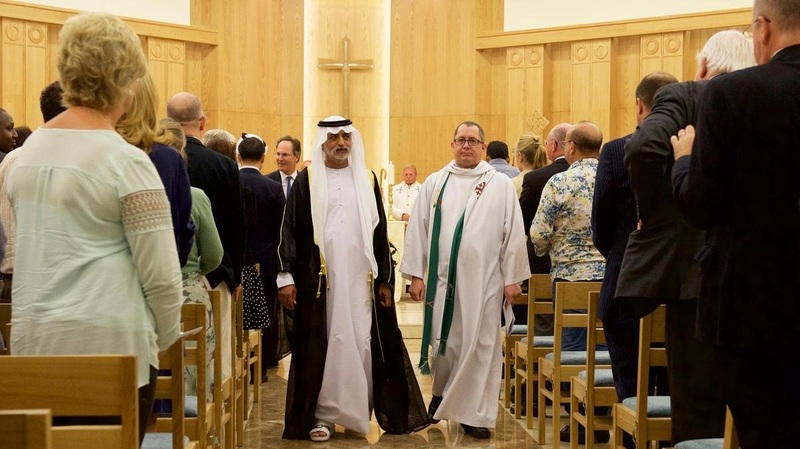 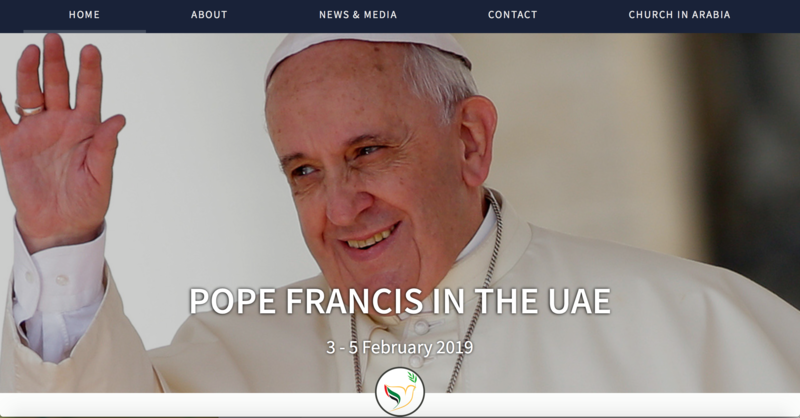 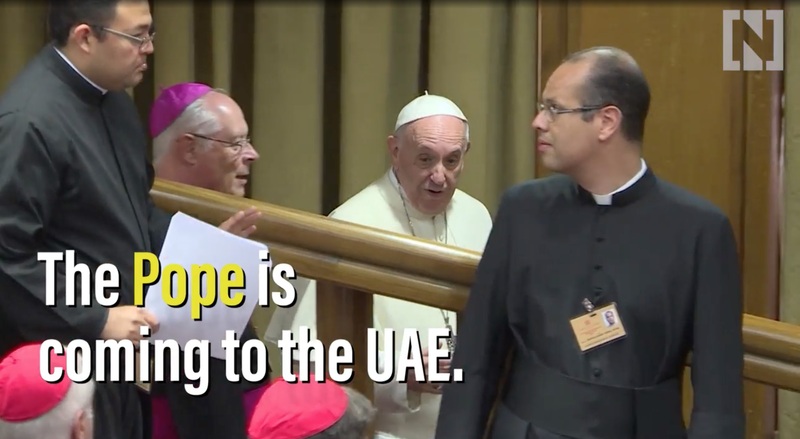 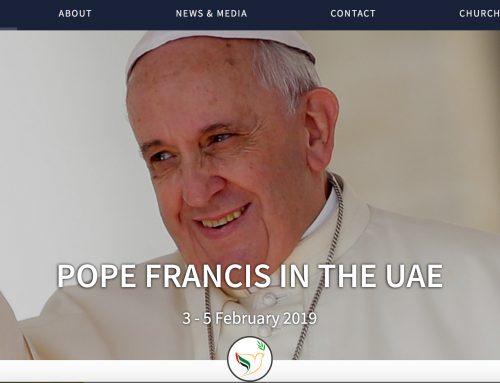 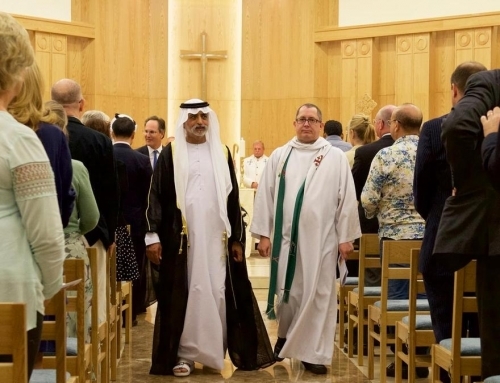 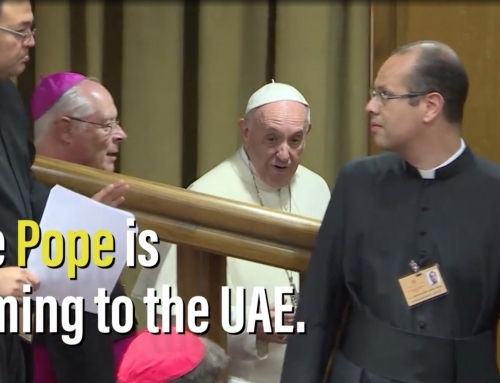 The Year of Tolerance 2019, UAE announced by the leaders!